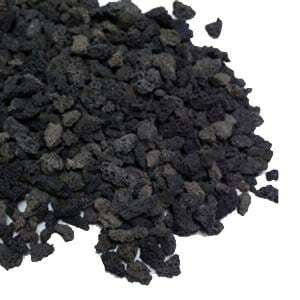 Cinders are used to represent burned out cinders from previous fires. 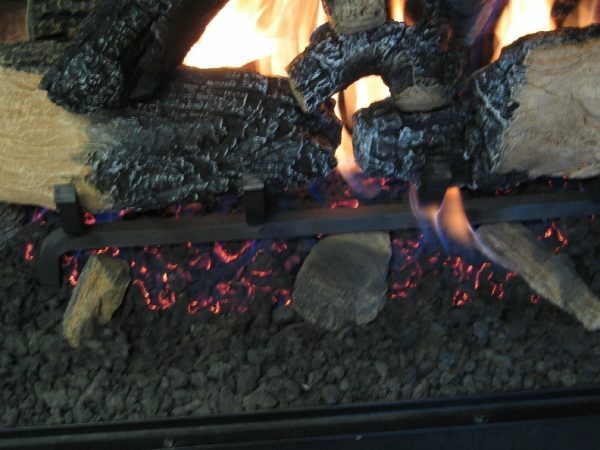 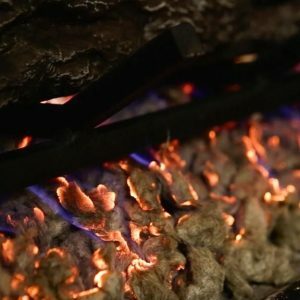 It is often used to cover the fireplace floor. 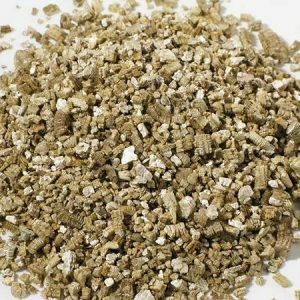 Hargrove Vermiculite – 1 lb.